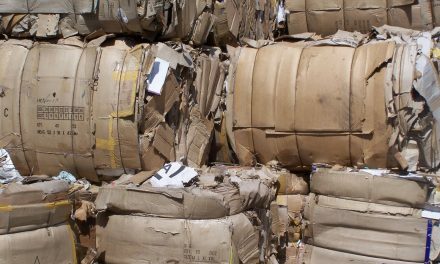 There are many reasons for installing baling machines in businesses, which produce a constant stream of cardboard and/or plastic. 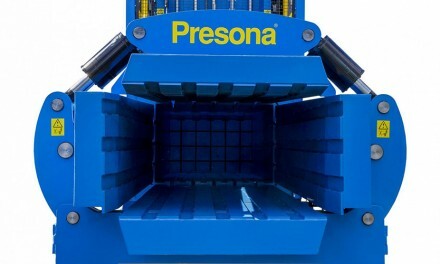 Saving money is often the key reason for installing baling machines. This is achieved with the removal of cardboard and plastic bins, which are rendered useless when a baling machine is installed. All cardboard and plastic is baled in the machine so the bins, which cost money to rent and to have emptied, can be permanently removed off site. Baling machines, depending on their size will also only take up the same amount of space as one or two 1100 litre bins. Space saving can be a real advantage with a baler. Removing bins creates space for storage facilities; outdoor furniture is an example of items that can be stored in the area bins once stood, which is a more worthwhile use. 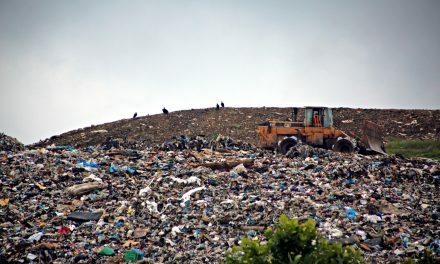 Bins are also not an attractive spectacle for visitors and potential customers, especially if they are overflowing, which can be common when there is no baling machine installed. Cardboard and plastic bins can also take up valuable staff time, for two reasons. Firstly, staff have to walk outside to the bin area to dispose of the waste and secondly, flat-packing cardboard can be a necessity to create more room in the bins and even then, the bins can still overflow. Baling machines can be placed in a convenient location, close to the source of the waste and they take whole cardboard boxes, so there is no need for flat-packing. 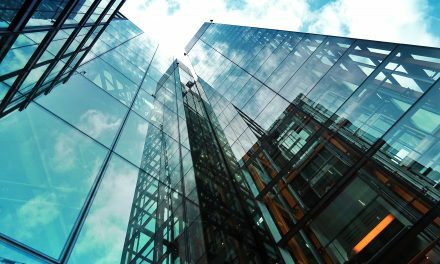 Time can then be spent on the job itself, increasing production time. 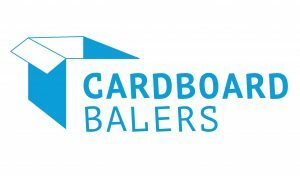 Cardboard Baling machines can be beneficial for a huge range of different business types. Restaurants, bars and small retail outlets can benefit from small baling machines, as they fit conveniently into small waste areas and these types of businesses are unlikely to produce large amounts of waste. 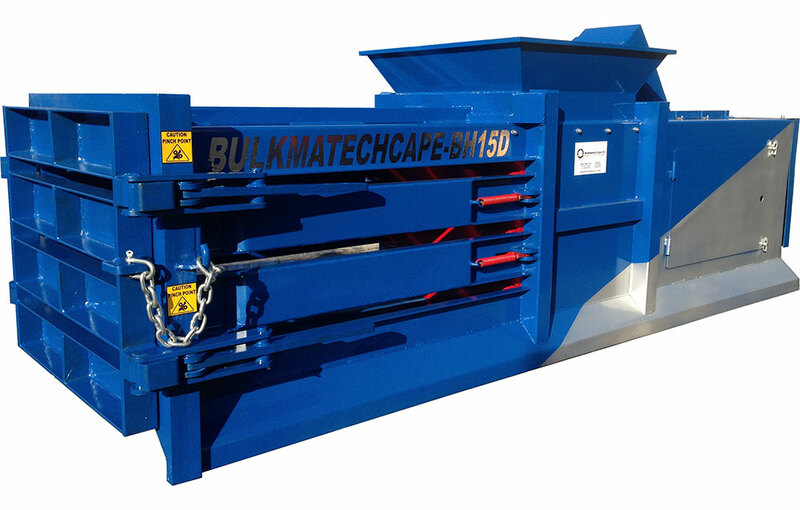 At the other end of the scale, large manufacturers and suppliers are likely to need bigger baling machines as they have more room and are likely to produce higher amounts of waste.